Dragon riders hardly ever come to Enval, the small mountain town where Tesa lives. Yet she has dreamed of being a rider ever since she was a little girl, the last time the dragons came. 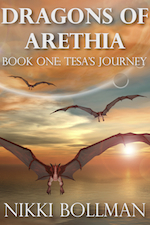 One day, dragons fly over, and Tesa is the only one who can help an injured dragon. Leaving her farm and home behind, she agrees to travel with the dragon riders–for a bit. Yet a brush with dangerous rock dragons and vindictive mages drag her into the riders’ quest and bring her closer and closer to the city of Areth, capital of Arethia, and the place where Tesa has a chance to fulfill her dream of becoming a dragon rider. Available on Amazon.com in Ebook and Paperback formats. Available at other ebook retailers–click this universal link to select your preferred store. 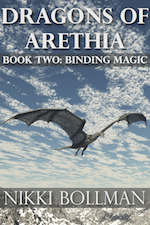 After surviving being kidnapped by the Karume mage Berick, becoming a dragon rider, and discovering she was a mage, Tesa has a lot to adjust to. In between attending make-up magic classes, dragon training lessons, and simply learning her way around the big city of Areth, Tesa can’t help but try to uncover the secret behind the symbol-engraved stones Berick used to enslave her. With all her new dragon rider friends away from the city searching for the stolen egg and kidnapped guard, Tesa must find new friends and allies as she searches for the answer to the spellstones. 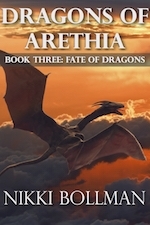 What she finds may put her–and the dragons–in more danger than ever before. Pre-order the finished ebook on Amazon or at another preferred ebook retailer. 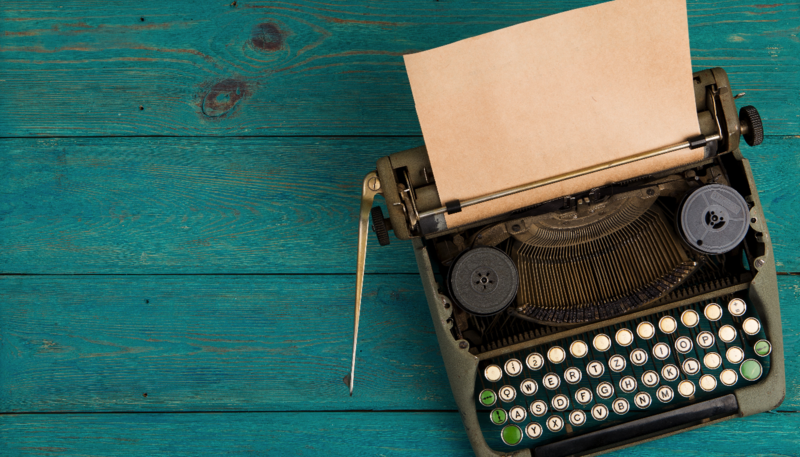 Read the draft on Wattpad. 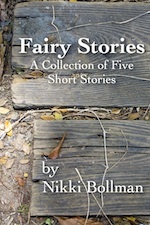 Fairy Stories is a collection of five short stories in settings inspired by my hometown of Duluth, MN. Follow along as the characters capture fairies in a jar, spice up their gardening with tiny dragons that like peppers, and try to rid themselves of a fairy infestation in a yarn shop. Available as Ebook on Amazon.com.